Over the years the RCs and SDCAP have worked together to send leaders from the San Diego region to share their experiences as well as learn from others from across the globe. The valuable connections and knowledge that is exchanged helps community leaders to grow and build leadership skills which in turn improves the production of YOUtopia, fosters CoLab and supports the capacity of our 501c3 SDCAP to do more and do it better. Why do we provide financial support? 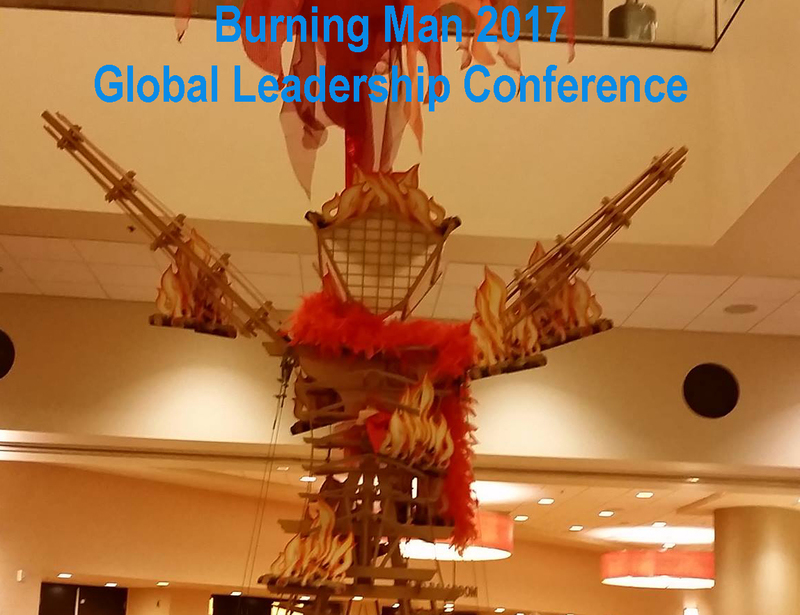 Many attendees participate in panel discussions and lectures at the GLC – contributing their knowledges and experience back to the wider international Burning Man community. What’s the purpose of these reviews? We’re hosting a Town Hall to talk about the GLC on May 21st at CoLab and hope you’ll come out to participate in the conversation. However, it’s all but impossible to schedule a date when all of our attendees and interested community members can be present. Knowing that, we asked each attendee to fill out detailed reviews of the event which you can read at the link below. It’s our hope that these reviews will inspire you to ask questions at the town hall or reach out to us personally so that we can share more about the event, what we’re up to in San Diego, and all that’s going on in the Burnerverse. 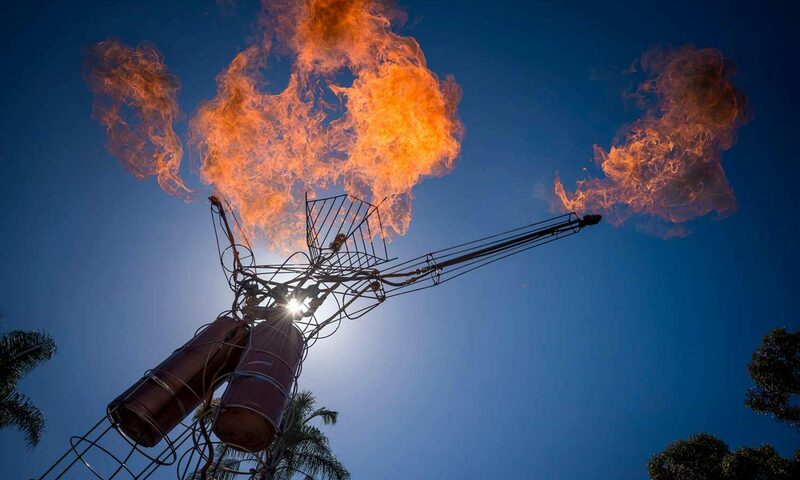 We also encourage people who may be interested in attending the GLC in the future to dig in and see if you’re inspired by any of what the 2017 San Diego Contingent had to say.